Do not hesitate to contact us by e-mail or facebook to ask for further information or to get your online access to the shop and place your order. Some products can be matched together to maximize the well-being of your horse. 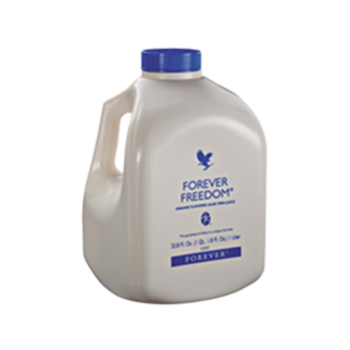 Our pulp of Aloe Vera can help other issues in horse sporting competition. After using the products on our horses and our client feedback allow us to adjust our advice based on your horse and the discipline practiced. Horses in competitive sports are fed mostly with dried food. 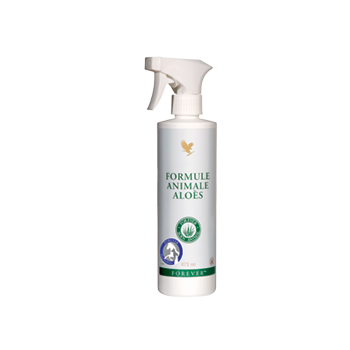 The mucilage of Aloe Vera with a patent of cold stabilized is rich in plant nutrients, making it an ideal dietary supplement, closest to the natural plant that meet the needs of sport horses. 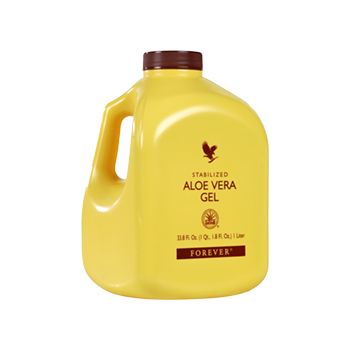 Aloe Vera gel penetrates the skin faster and deeply due to its virtues. 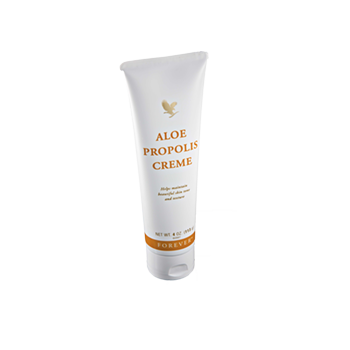 Excellent care product, antiseptic, antipruritic. It reducing itching and can be used in the case of skin lesions. 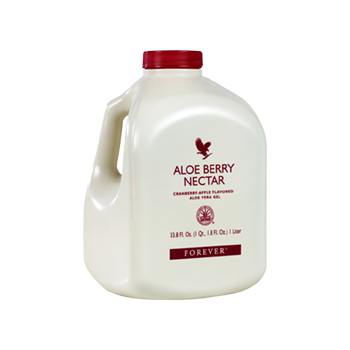 The pulp of Aloe Vera is used today by our customers. Contact us for personalized advice tailored to your horse.